Before you can actually enjoy the Municipal Theater in Kefalonio, you need to first travel to the island itself. Since it is one of the larger islands and is a worthwhile travel destination, there are several options. 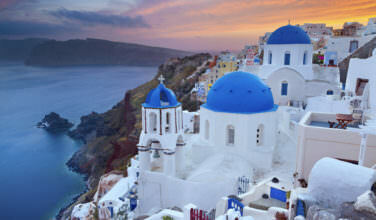 You can easily take a ferry from one of the major ports in Greece. You can also take a flight into the regional airport on this island. 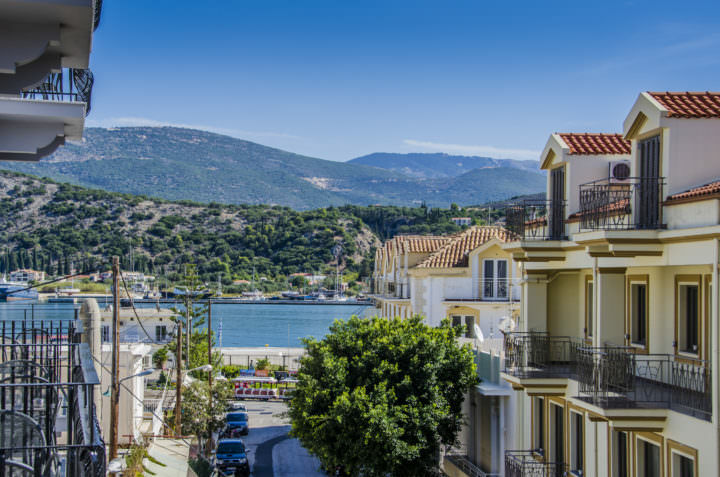 Once you arrive, you will need to head to Argostoli, the main town, in order to visit the theater. 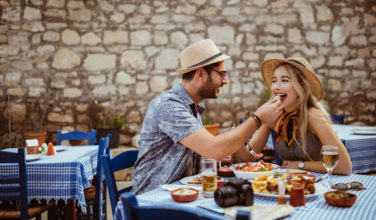 This town is one of the major areas that tourists enjoy, and you can easily find a great hotel, resort, or vacation apartment to stay in while on the island. The theater is located on Georgiou Street. 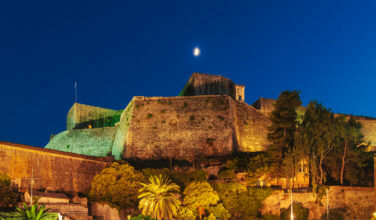 Also referred to as the Municpal Theater Kefalos, this theater is considered to be one of the cultural centers of the island. 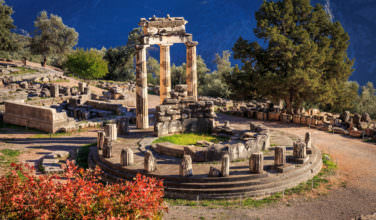 Greece has a rich tradition of theater in its history, especially since its the Ancient Greeks that invented theater. This is a worthwhile attraction not just to see a performance, but also to take a look at the gorgeous building. The theater was built in the mid 1800’s and inaugurated in 1858. It is one of the oldest of the “modern” buildings on the island. It was built at a time when the British occupied the island so the theater is reminiscent of a style that was popular amongst the colonies back then. The first performance to take place here was the opera, La Traviata, by Giuseppe Verdi. You can certainly see a performance at this theater if you happen to be on the island when one is going on. If you aren’t in town for a performance, you can still head to the building in order to take a look at it. The theater is impressive both inside and out, and you may even be able to take a tour of it if you arrive here during the time when the theater is open. It has a rich history and excellent acoustics. It was damaged during World War II after the Germans bombed the island but has since been restored. The main theater seats 450 people and there are several amphitheaters that are perfect for smaller performances. While on the island of Kefalonia, you won’t want to miss the chance to visit the historical Municipal Theater Kefalos.